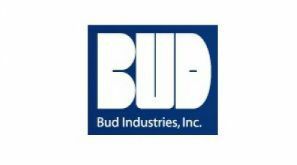 Authorized Distributor of Bud Industries Products > Radar Inc. Bud's standard product line is comprised of more than 2,500 products. 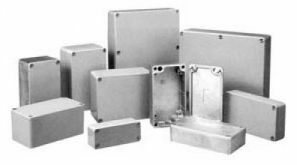 Their extensive line of affordable products ranges from small metal electronics enclosures to large cabinet racks, products made from plastic as well as metal, and standard electronic products in addition to those that meet NEMA and seismic requirements. In addition to enclusores, Bud also offers a line of accessories that includes shelves, doors, casters, power strips, fans, and blowers. From their intricate and accurate design engineering excellence, to their production reliability, to their service strategies, Bud believes in a personal commitment to quality. Their number one priority is customer satisfaction and they do so through producing the highest quality product in the industry.